Google Images is a quick and easy way to find lots of images from web pages across the globe. But it only searches web content that it can find -- many images are actually hidden in databases or archives (whether freely available or in Cal Poly's subscription databases). The quality of images - size, resolution, description, usage rights - also varies considerably on the open web. Use Google, but don't rely on it for all image searches. Explore this page for more high-quality options. Image search engine that locates high-resolution images with Creative Commons licenses for use in presentations, blogs, etc. Also retrieves stock photos. Tip: Use advanced search or facets to limit by image size, images within a domain/site (e.g. site: calpoly.edu), and usage rights. Also includes Reverse Image Search. TinEye extracted the colors from 20 million Creative Commons images on Flickr to make the images searchable by color. Submit an image to TinEye to find out where it came from, how it is being used, if modified versions of the image exist, or to find higher resolution versions. Flickr is a public photo-sharing site with billions of images. It is a rich resource to find images for your research (news events, places, people, etc.). Flickr users can opt to share their images with others under creative commons licenses (alternative to copyright). Images with no known copyright (public domain) from cultural institutions world-wide. RIGHT CLICK on View all Sizes option and then Save Link As. A database of over 9 million freely usable media files to which anyone can contribute. ARTstor is a searchable database of digital images and associated catalog data, including locally-added Cal Poly images visible through the addition of the Shared Shelf Institutional Collections feature. ARTstor and Shared Shelf accommodate images from all time periods, cultures, and disciplines. The University of California's free public gateway to a world of primary sources. More than 200,000 digitized items — including photographs, documents, newspaper pages, political cartoons, works of art, diaries, transcribed oral histories, advertising, and other unique cultural artifacts — reveal the diverse history and culture of California and its role in national and world history. From the University of Washington Libraries, The Cities and Buildings Database is a collection of digitized images of buildings and cities drawn from across time and throughout the world, available to students, researchers and educators on the web. Digitized historical materials from the Library of Congress - includes many images. Search tip: Click on "More browse options", then choose to browse collections containing "Images, Prints". Then enter your search terms. Search millions of photographs from the LIFE photo archive (1750s to today). This repository of digital images documenting the National Gallery of Art collections allows users to search, browse, share, and download images believed to be in the public domain. More than 20,000 open access digital images up to 3000 pixels each are available free of charge for download and use. Provides free and open access to over 800,000 images digitized from the The New York Public Library's vast collections, including illuminated manuscripts, historical maps, vintage posters, rare prints, photographs and more. Search archival, print and digital content. Duke University Library research guide. Kennedy Library's Data Sources Guide. Save and arrange images and media to an online, sharable workspace. Giving proper credit for images has two parts: a caption with the image itself, and an entry in your bibliography/ cited references list. Where the image appears, write a descriptive caption indicating the source of the image. Then create an entry in your bibliography. Concentrate on creating the best citation you can given the information you can locate. The intent is not to frustrate you with intricate rules, but to give you guidelines so that you can provide your reader with enough information that they can track down the original image if they so choose. The guidelines offered here should be taken as suggestions, not as legal statements. The re-use of images for educational purposes (not including print or electronic publication of any kind) is generally considered acceptable under the terms of fair use. If you wish to publish images online or in print, even if for educational purposes, you will first need to determine whether or not the image is protected by copyright, then find out how to get copyright clearance. 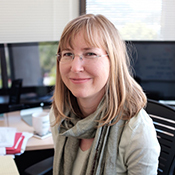 Password-controlled web sites with access limited to the Cal Poly community generally fall within the bounds of educational fair use. You may also need to obtain permission to publish from the institution that owns the image in question, whether or not the image is in the public domain. This is particularly the case for images found in licensed databases, such as ARTstor. ARTstor has a very clearly-worded permissions statement, as do other licensed databases. In most cases, you will need to write to the institution that owns the physical image (that ARTstor, for instance, includes) and request permission to publish it. There is often a fee associated with acquiring permission to publish. 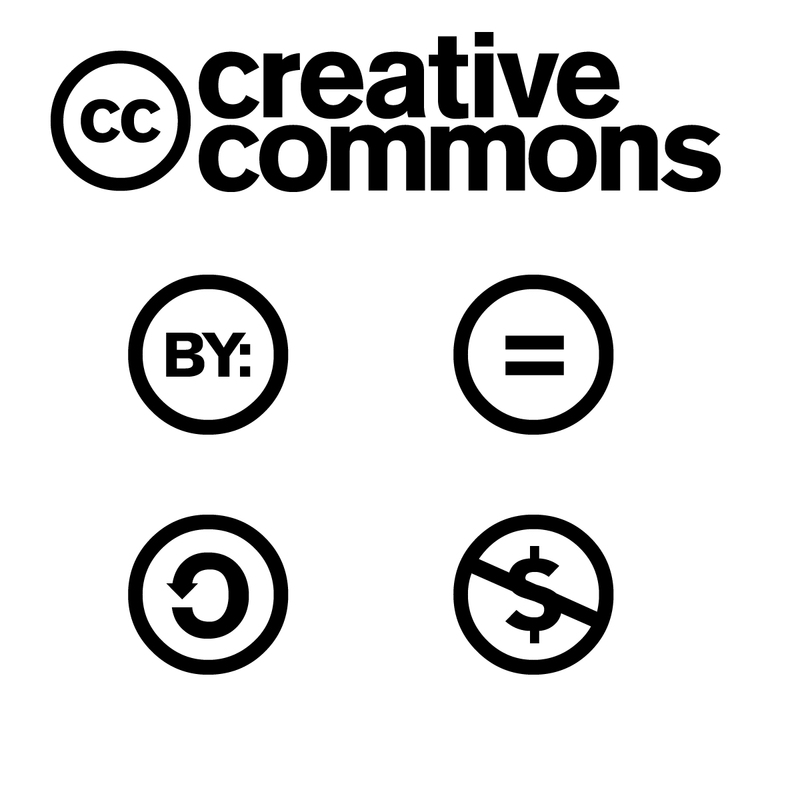 Creative Commons "provides free tools that let authors, scientists, artists, and educators easily mark their creative work with the freedoms they want it to carry." You can use CC to change your copyright terms from "All Rights Reserved" to "Some Rights Reserved."